Maruti Suzuki introduced the third generation iteration of the Wagon R compact hatchback in India last month. Based on an all-new platform, the new iteration of this family hatchback comes with an a major overhaul, be it the exteriors, interiors or the space and features that it offers inside the cabin. There were a number of speculations regarding the launch of a seven-seater variant of the Wagon R in India. Reports said that Maruti Suzuki is likely to begin production of the same sometime during the first half of this year. 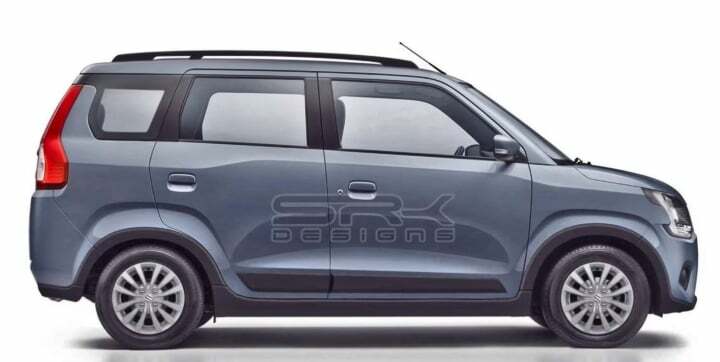 However, in an official press conference last year, senior management of Maruti Suzuki confirmed that the company has no plans to introduce an MPV iteration of this hatchback in the Indian market.